Candidates with fluent in English and the following experience can attend/appear for the final client interview. 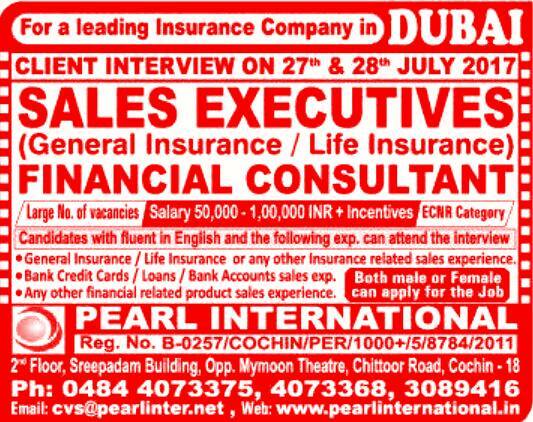 General Insurance / Life Insurance or any other insurance sales experience. Bank Credit Cards / Loans / Bank accounts sales exp. Any other financial related product's sales experience. 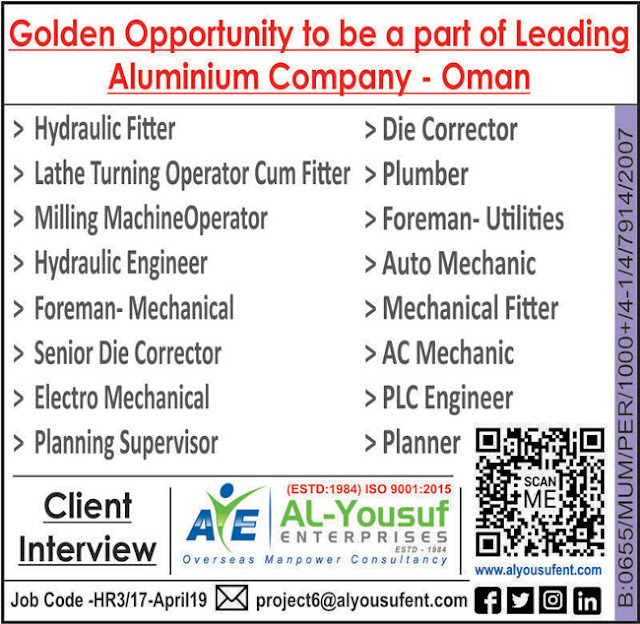 Both MALE & FEMALE Candidates can apply for the this job opportunity.